S.T.A.R. Maths Online - It's online maths with a maths teacher! It's online maths tailored to help your child grow and progress! S.T.A.R. 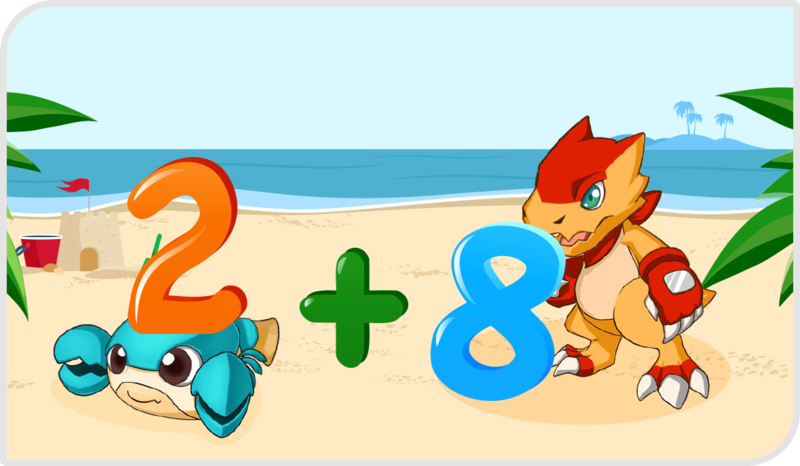 Maths Online is designed so that your children can have fun while they are learning. From colourful designs to interactive characters and pets, we want children to feel like maths is not a chore but a fun subject that they would enjoy using every day! Every child’s learning experience is different and should not be treated the same. S.T.A.R. Maths Online questions will adjust in difficulty to best match your child’s capability. Furthermore, they will have the support of a maths teacher behind them throughout the year to ensure that they have the right learning content to bring out the best in them. Knowing that you are always part of your child’s educational journey can mean the world to them. When you register your child to S.T.A.R. 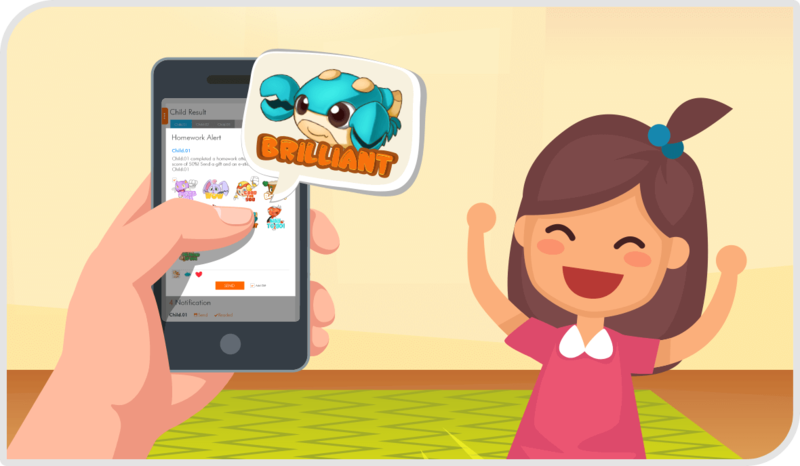 Maths Online, you will have your own phone app to connect and engage with your child. From sending words of encouragement to rewarding them for achieving fantastic results. Your child will always know that you will always be there for them!